This policy is valid from November 25, 2017. This blog is a personal blog written and edited by me. 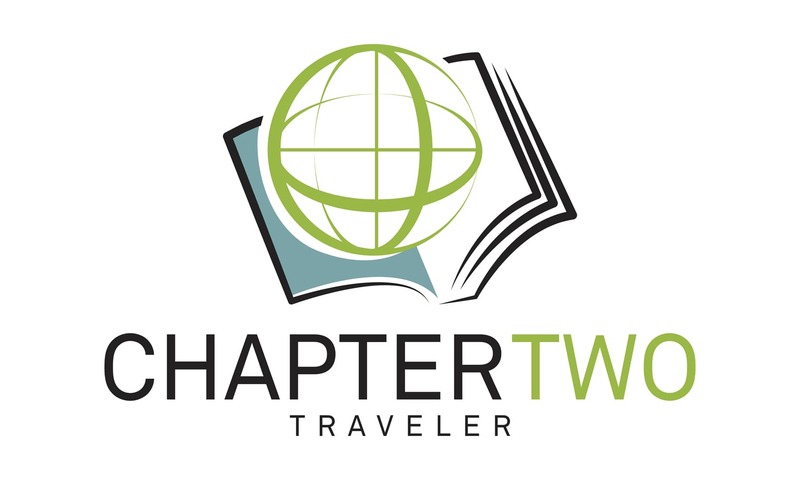 For questions about this blog please contact me at Shara@chaptertwotraveler.com.